Sailrock South Caicos is a meticulously planned community where white sandy beaches, ocean-side bluffs, the world’s third largest barrier reef system, quiet backwater bays and salt flats with pink flamingos harmoniously coexist. 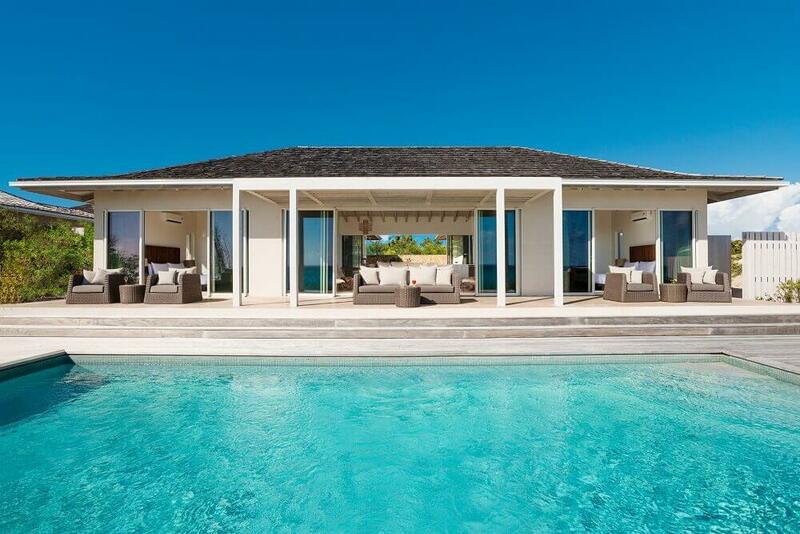 This low-density community consists of Sailrock Resort, for short-term vacationers looking for a luxurious out-island experience and Sailrock Living, for connoisseurs of authentic experiences desiring to own real estate in Turks & Caicos – island paradise. Offering both tranquility and adventure, Sailrock Resort is a boutique resort featuring unparalleled service, exclusivity and relaxation in a luxurious and secluded island setting. Uniquely sited between two stunning bodies of water — the Caicos Bank to the west and the Atlantic Ocean to the east — Sailrock Resort boasts two beaches and varying ocean environments that offer appealing options to guests and owners alike. Sailrock is located on South Caicos, a small island that is part of the Turks & Caicos Islands. Recently, the island chain has experienced tremendous growth as a vacation destination. This has led to steady growth in vacation homes and South Caicos property ownership. Our luxurious Sailrock real estate is an attractive investment since South Caicos is now one of the most exclusive tropical destinations.